Forte Belanger named “Best Caterer” for the Sixth consecutive year by the Readers of HOUR Detroit Magazine. Forte Belanger Named Preferred Caterer at the Detroit Symphony Orchestra. 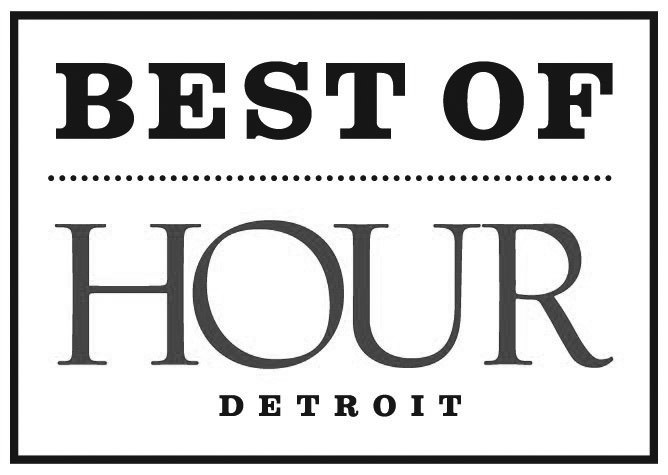 Hour Detroit Magazine Names Forte Belanger “Best Caterer” for the Fifth Consecutive Year.